First of all, you should know that WooCommerce inventory management practically won't even work without an additional plugin. That is why there are so many different software designed to simplify a WooCommerce seller's daily tasks. As a consequence, it creates another problem - how to chose the right software? Basically, a WooCommerce inventory management system should automate the whole order fulfilment process and update your stock levels. 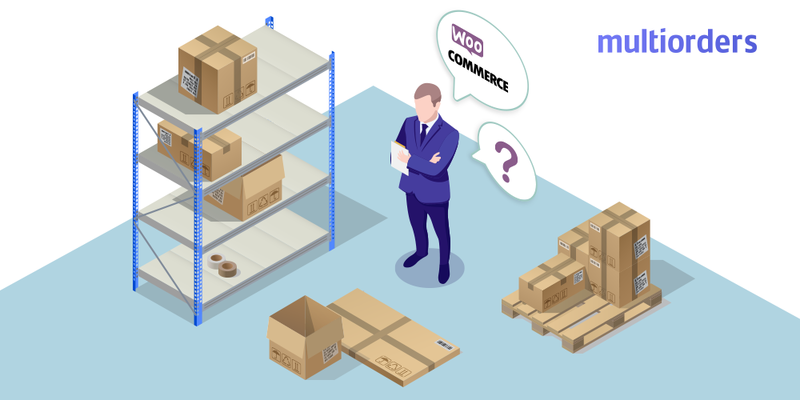 In this article, we will explain to you how the WooCommerce inventory management system works. How to manage inventory in WooCommerce? Basically, you need to find software or plugins to simplify your WooCommeerce inventory management. The more sales you make, the more modifications you need to do in your inventory. As a result, it creates an endless cycle of repetitive tasks. For this reason, online sellers need to use a WooCommerce inventory management system that will automate those tasks. 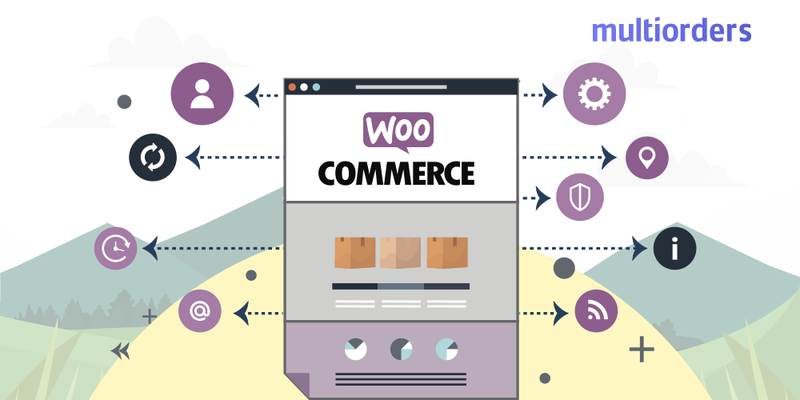 In order to choose the most effective solution, you should look for a WooCommerce inventory management system that can offer you more. 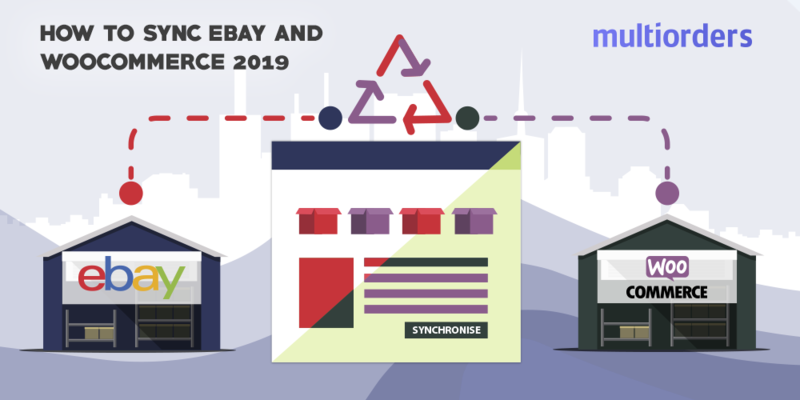 For instance, a system that has integrations with multiple shipping carriers, a lot of sales channels and simultaneously allows you to fulfil any order with a few clicks. Multiorders is an inventory management software that offers you all these previous features. For example, as soon as you sell an item and fulfil your order through Multiorders, it updates your stock-list in WooCommerce. Also, it has a consolidated inventory management system. 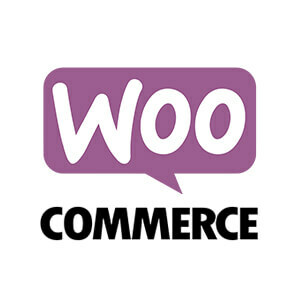 All the changes you’ve made in the software will instantly appear in WooCommerce. Another feature that is necessary for a well-rounded WooCommerce inventory management system is the integration with shipping carriers. Multiorders works with all of the most popular companies, so it allows you to work with your preferred shipping carriers. To fulfil an order, you simply need to click on the chosen shipping company's logo. Multiorders then generates a shipping label and auto-updates the tracking number. 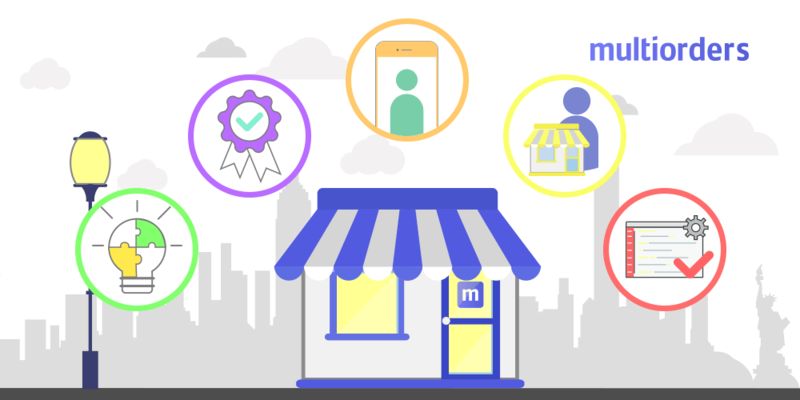 Moreover, it has integrations with all of the most popular e-commerce platforms. If you are selling through multiple sales channels, you can simply connect them all in one system. That way, fulfil orders in seconds despite their originating marketplace. 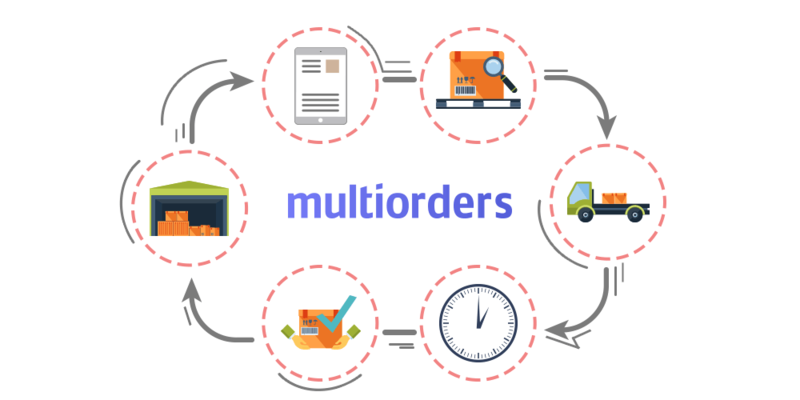 Multiorders is a simple tool that takes care of most of your daily tasks and fulfils your orders four times faster.